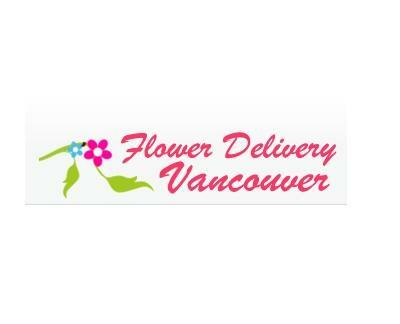 Flower Delivery Vancouver was founded in 2001, with more than 11 years of experience in Vancouver Flower Delivery. The continuous support and encouragement from our valued customers has helped us to establish and expand our business all these years. With over 11 years experience, Flower Delivery Vancouver Vancouver are the experts in farm direct flowers. My husband and I used Flower Delivery Vancouver for our wedding flowers. I would recommnd this florist service!